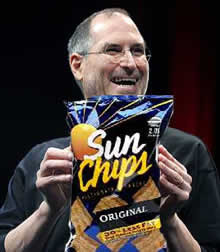 My favourite chips/crisps from America, Sun Chips, are now in Britain and are called Sun Bites. I am VERY happy about this because they are absolutely delicious and healthy. This is something you find very rarely in foods. The problem I am facing is that I feel their choice of package design and advertising is not going to reel in the British public and therefore, eventually, end in them being ‘canceled’. Do they do that with foods? 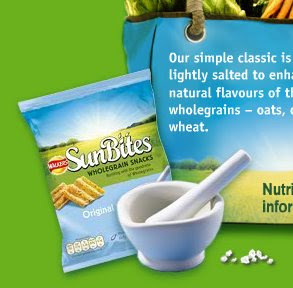 The only two attributes that triggered me that they were the same was the unique shape of the crisp and the word ‘Sun’. Now the marketing people of the world obviously know what they are doing, so I need to put my faith in them, but having lived in both places I feel I have a bit of an understanding of both cultures. Should I really complain? I have one of my most missed foods, so much so that I would bring crushed crumbs back in my bag with me once a year from the states. Maybe this is a subconscious move on my behalf to get you all to buy them!